Newmont Mining Corp. (NEM.N) will buy rival Goldcorp Inc. (G.TO) in a deal valued at US$10 billion, creating the world’s largest gold miner and cementing a return of M&A to the industry. 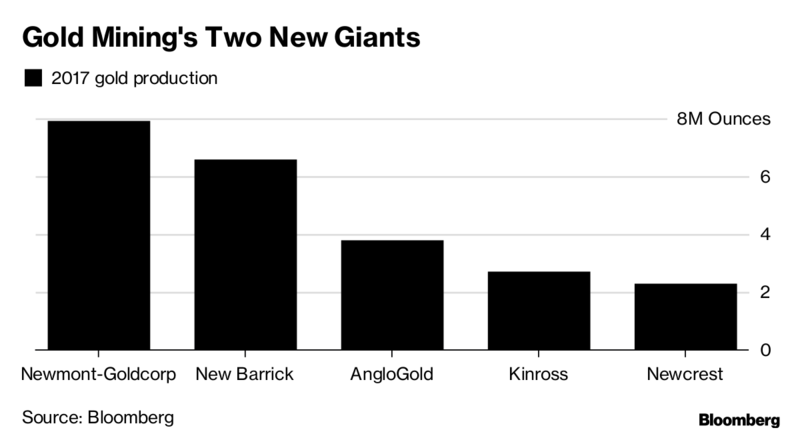 The biggest deal in the gold mining industry’s history comes just three months after Barrick Gold Corp.’s move to buy Randgold Resources Ltd. in a US$5.4 billion transaction, which instantly spurred speculation that rivals would have to respond. Goldcorp shares surged as much as 12 per cent to $14.45 in Toronto. Newmont shares slipped 6.4 per cent in New York. 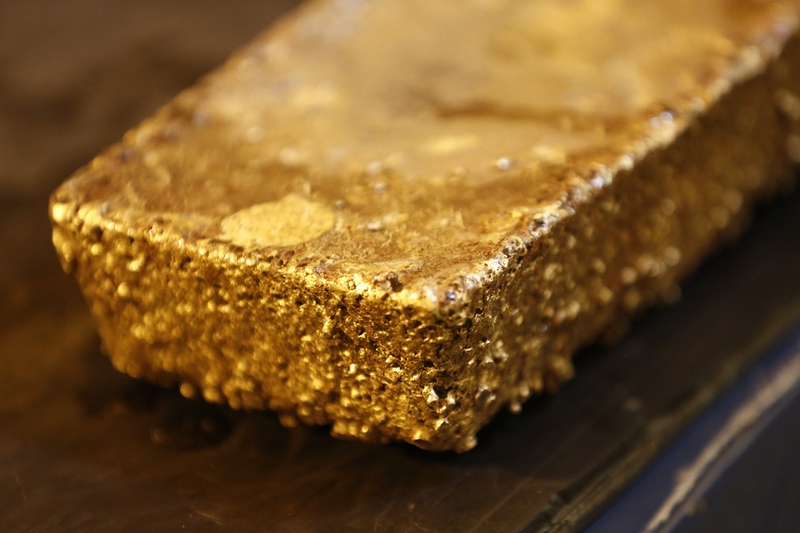 Is M&A the best path to better shareholder returns in the gold sector? Gold mining companies are turning to M&A as a way to kickstart growth and secure mine reserves after a decade of cutting back on exploration spending, according to Adrian Hammond, who covers African gold companies for SBG Securities Pty Ltd. Investors have punished the industry in recent years and Newmont shares are about half the value from a peak in 2011. Newmont will pay 0.3280 of its own shares for each Goldcorp share, a premium of 17 per cent to the weighted average share price from the last 20 days. Newmont also plans to pay 2 cents for each Goldcorp share. The deal will create a company that runs mines in the Americas, Australia and Ghana and exceeds Barrick-Randgold in scale, producing about 7.9 million ounces of gold a year. It also rivals Barrick’s purchase of Placer Dome Inc. as the gold-industry’s biggest takeover. That deal had a final value of about US$9.9 billion when it closed in 2006, according to data compiled by Bloomberg. Newmont and Goldcorp said they will sell up to US$1.5 billion in assets over the next two years, echoing a similar Barrick pledge to concentrate on the best-performing mines. Newmont also promised initial cost savings from the merger of US$100 million a year. The promise of unloading assets, something Barrick is also expected to do, will have repercussions for the industry as a host of mines are likely to be put up for sale. Additionally, the two big deals will add pressure to other gold miners such as Kinross Gold Corp. and AngloGold Ashanti Ltd., which have missed out on the sudden deal rush. “I can see a new wave of mid-tier producers being spawned from assets deemed sub-economic by the two ‘giants,’" said Hodgson. Goldberg, who has lead Newmont since 2013, will remain CEO until the deal and integration of the two companies is complete -- likely in the fourth quarter -- after which he will hand over to Chief Operating Officer Tom Palmer. Newmont has retained BMO Capital Markets, Citigroup Inc. and Goldman Sachs Group Inc. as financial advisers, while Goldcorp has TD Securities and Bank of America Merrill Lynch.